To control the speed of air flow, turn the dial. To switch between the high and low delivery speeds, flip the red switch. 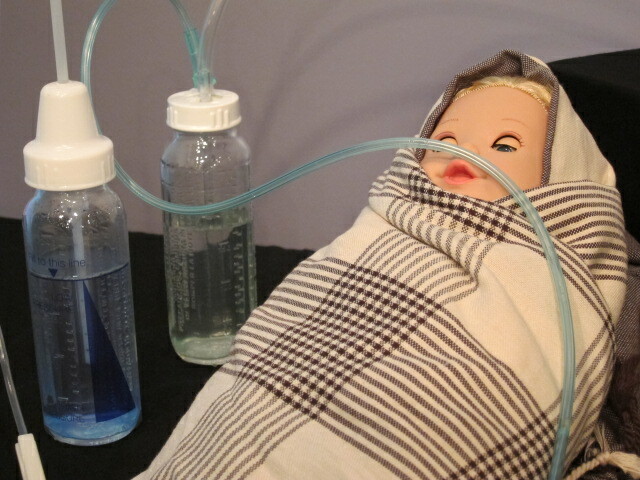 The tubing plugs into the infant’s nostrils. 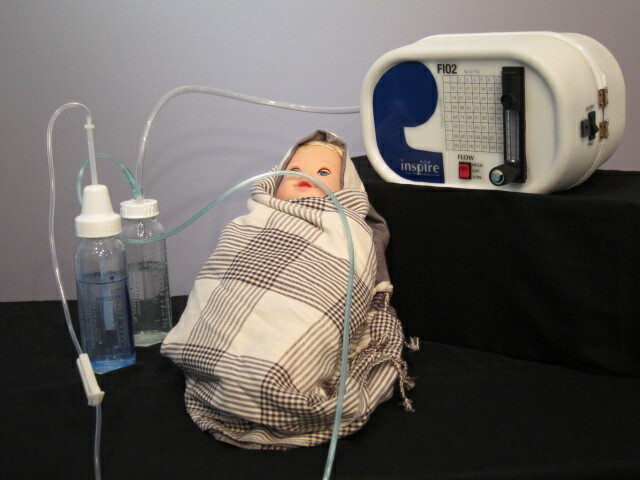 The bottles of water regulate the pressure of the air delivery into the infant. 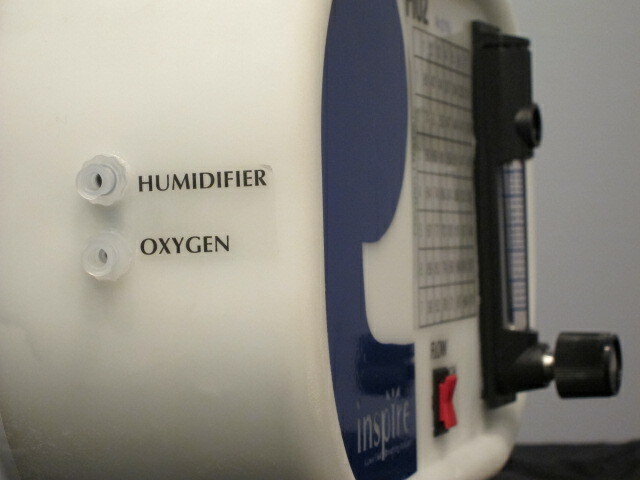 There are different outlets to introduce humidification and pure oxygen into the air delivery. 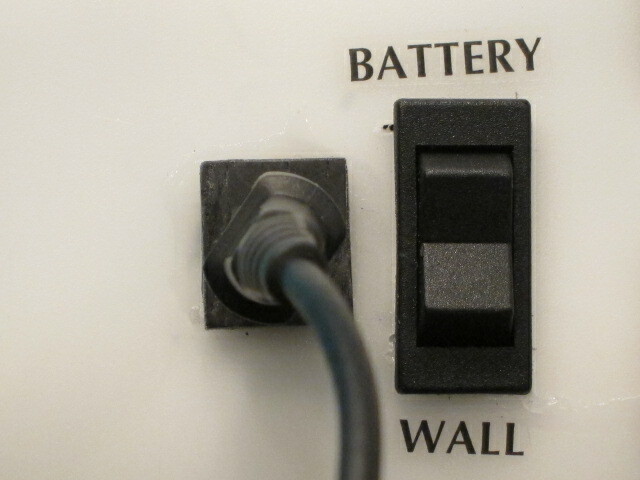 For areas with restricted electricity access, the device can be plugged into an outlet, or run off an internal car battery. 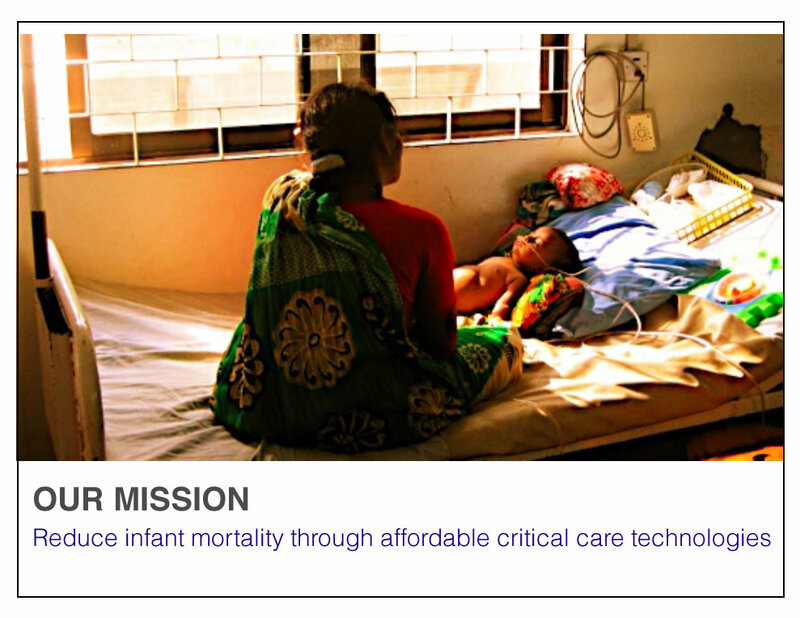 In 2011, I took Stanford d.School class “Design for Extreme Affordability.” Teamed up with a medical student, mechanical engineer, and MBA, we partnered with a leading research hospital in Bangladesh. 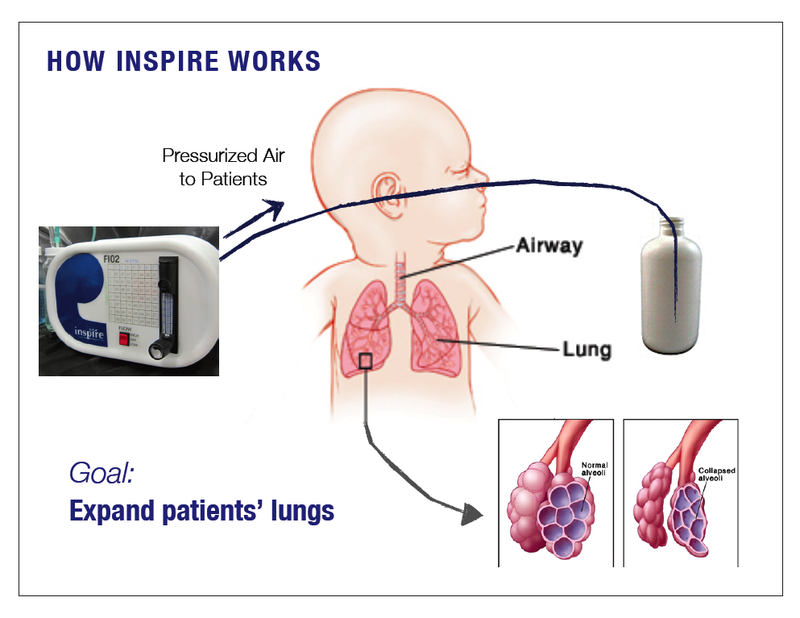 They challenged us to redesign the Bubble CPAP, a device that delivers pressurized oxygen to inflate collapsed lungs. 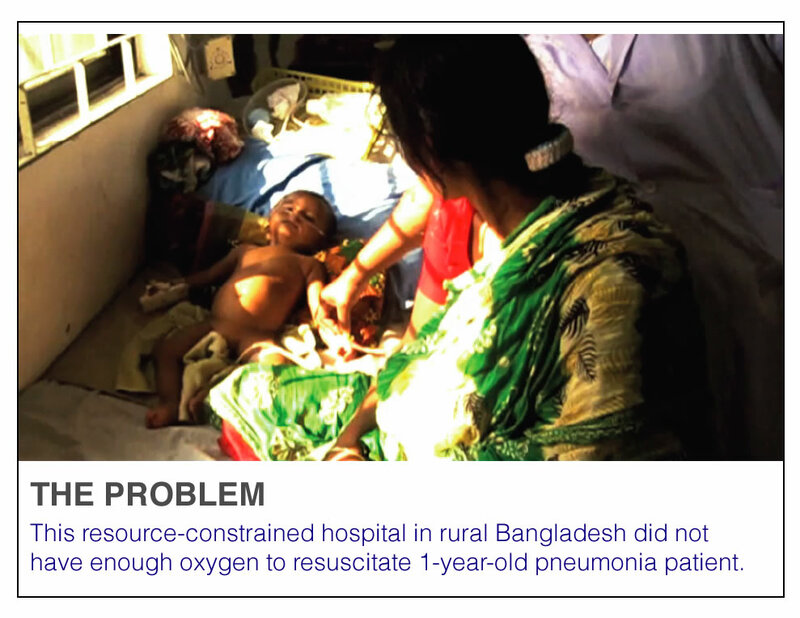 Pneumonia is the #1 cause of child mortality worldwide. Every year, pneumonia kills 2 million children, most of whom lack access to simple treatments that could save their lives. 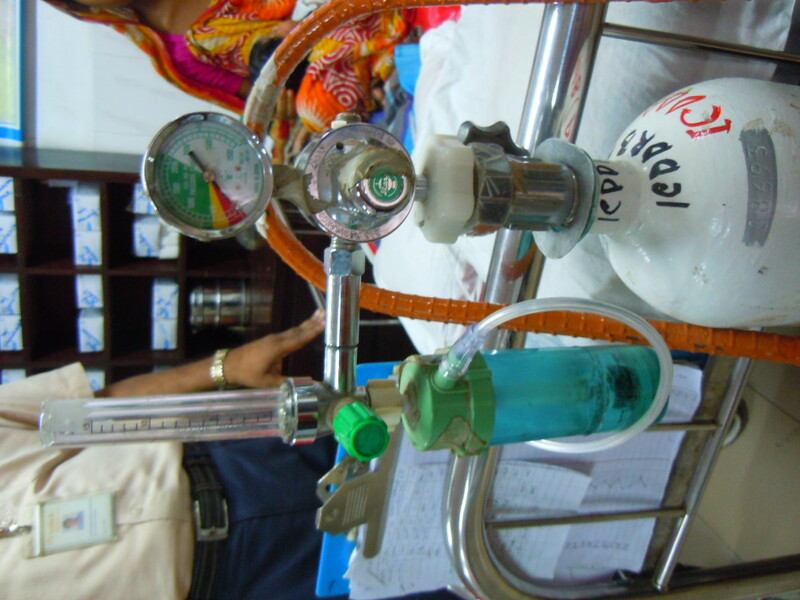 During our first field visit to Bangladesh, we found that most hospitals could not even deliver Bubble CPAP due to a lack of oxygen supply. Thus, doctors could not resuscitate critical patients because of a mere supply chain gap. 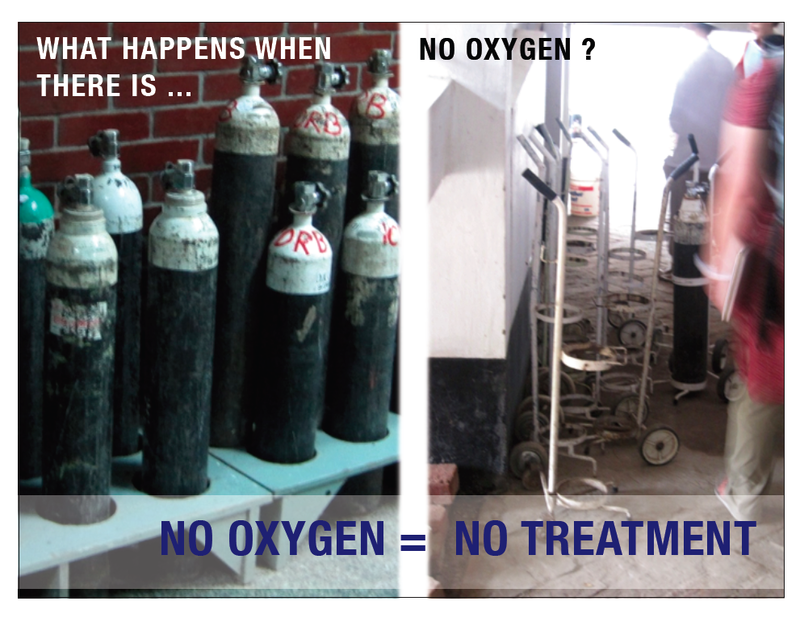 We returned to the U.S. inquiring: How can we administer respiratory treatment without depending on expensive, unreliable oxygen supply? 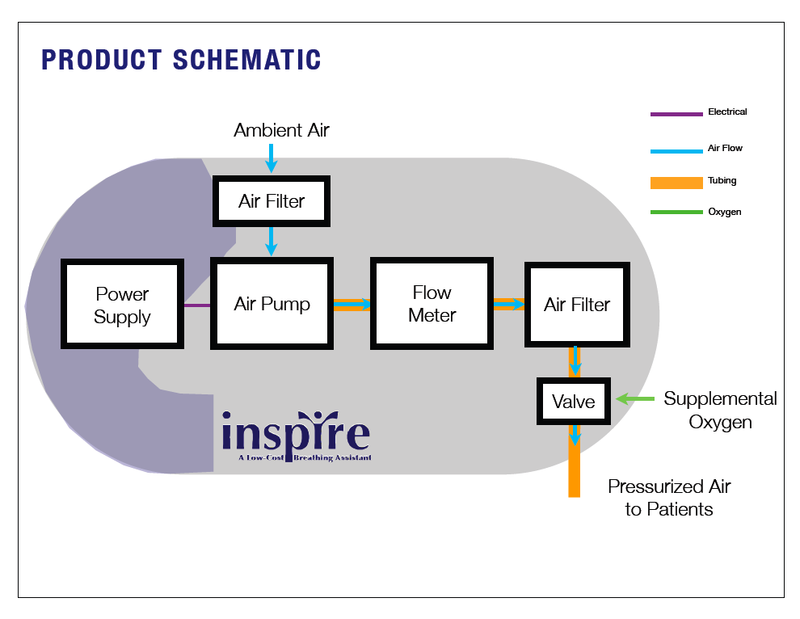 We began prototyping gas delivery, using affordable devices like balloons, fans, and tire pumps. Our final prototype utilizes an aquarium pump, which can pump air against resistant water pressure. 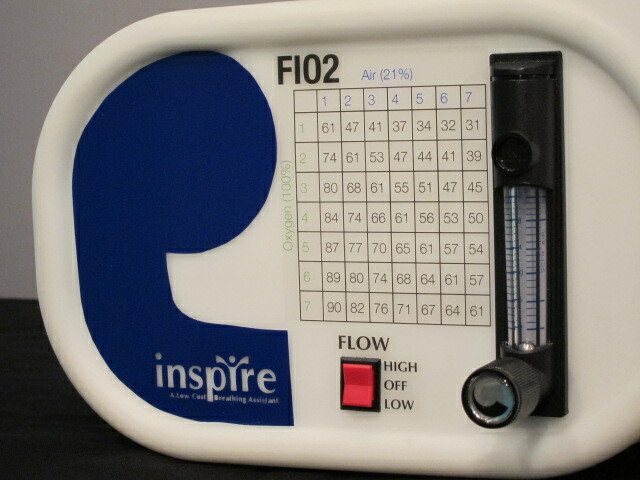 The final cost of the product is estimated at 1% of a traditional Bubble CPAP, because it does not require the operating costs of oxygen. After the course was over, we successfully raised $17,000 from angel investors to launch our independent venture. We returned to Bangladesh to bench-test our prototype with the end user. I continued conducting market research individually in India for two more months to further investigate the healthcare system and develop a go-to-market strategy.